I am been quite busy!! 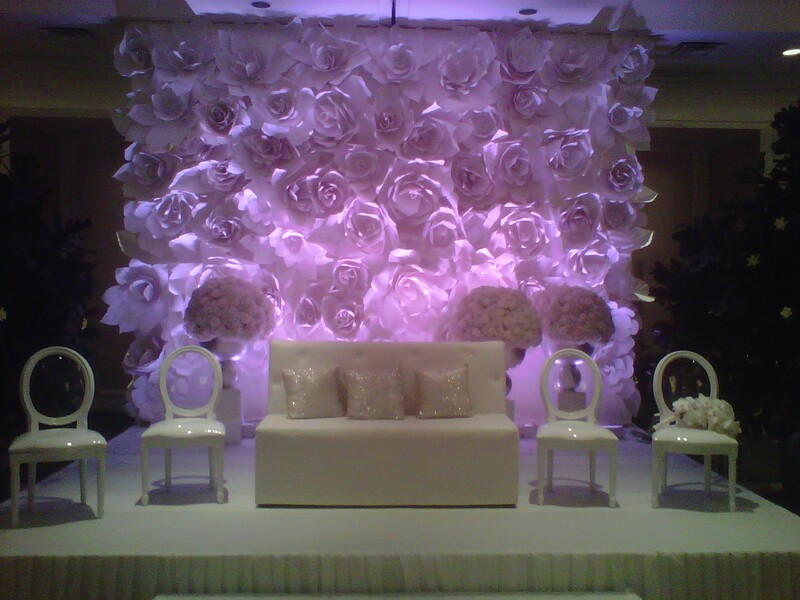 !World of Posh NY an event design company enquired for huge paper flower and asked me if I could make them for a wedding on Sunday and here they are a sea of paper flowers that is filling up my home! The flowers are huge as in 2 feet and 3 feet and is for a backdrop wall for the reception.My is the bride going to be pleased with these! The flowers in 2 feet includes lilies,magnolia,roses. 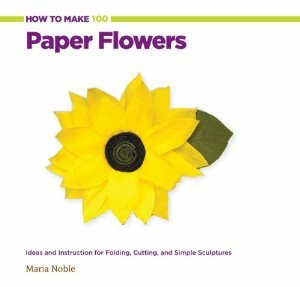 If you like this post you would love my book "How to make 100 Paper Flowers"
Now at Barnes and Nobles and soon in craft stores. What kind of paper did you use? I'm going to pick up a copy of your book today! :D so excited! !